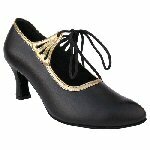 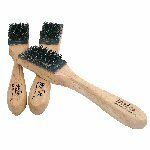 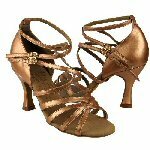 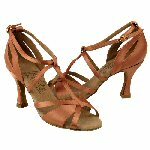 Professional Signature Series Dance Shoes for competition and performances. 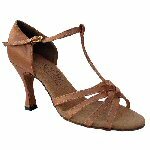 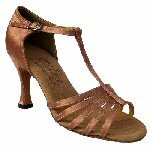 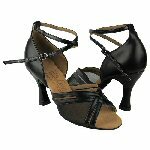 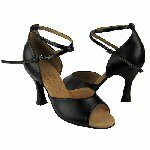 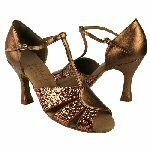 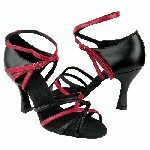 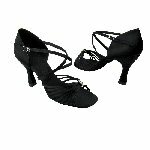 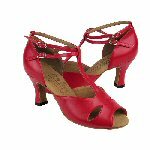 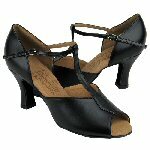 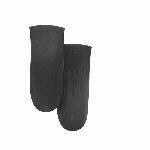 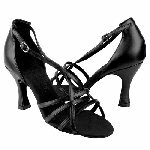 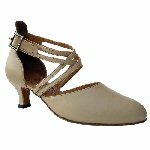 online latin shoes. 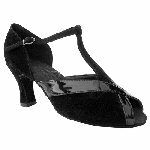 Professional ultra soft suede outer sole. 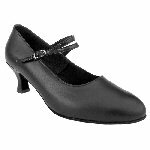 Ultra light and more flexibility.